Art by Phoenix artist Augustin Vargas - Together, We Make Memories! 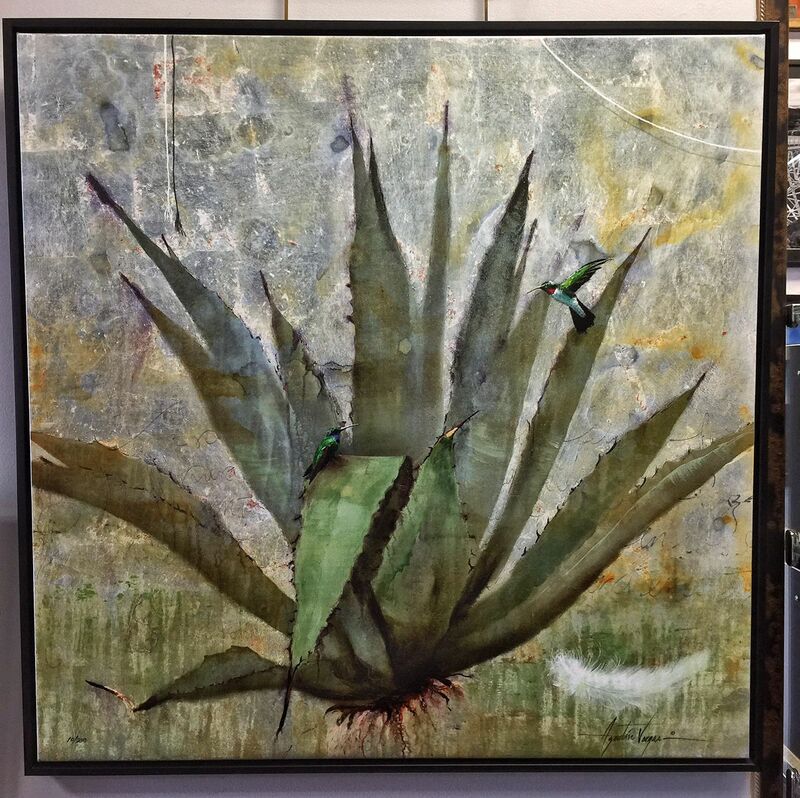 "Visit of the Angel #IV" a stunning 36"x36" giclée on canvas by Phoenix artist Augustin Vargas. Now showing at Esprit Decor Gallery.